The two-fold mission of the Village Writing School is to help beginning and established writers develop their craft and to foster a vibrant literary community. We are an independent creative writing school offering affordable online workshops, full-day Summits and meetup groups on many aspects of writing. Because we strive to help our students write the best possible stories, all our teachers hold MFA’s in Fiction or Creative Nonfiction or PhD’s in related fields or have demonstrated success in their respective genres. 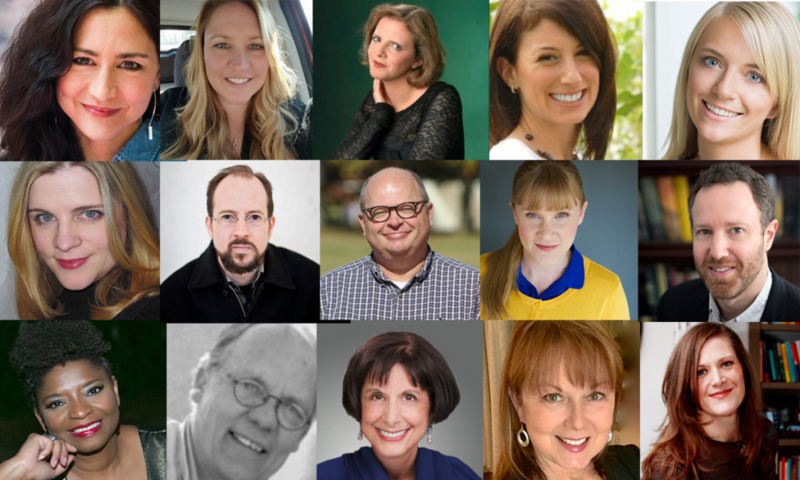 Past speakers (shown above) include New York Times bestselling author Lauren Willig, award-winning author Sanderia Faye, New York Times bestselling author Nathalia Holt, Ph.D., author Kevin Brockmeier, literary agent Irene Goodman and many others. We encourage a lively literary community through our Writers Who Write and Writers’ Lunch Out meetups, giving writers a chance to network with one another. We keep everyone in the loop with a weekly newsletter. Our home base is located in beautiful northwest Arkansas, though nearly all of our workshops are available online so that people around the world can access them. As a 501c3 nonprofit, we are not associated with any other educational institution or writers’ colony or program. The Village Writing School works to maintain the highest standards of writing craft within the framework of a fun and nonthreatening environment. Our mission is to help you write you story your way, while showing you the skills that will make your work more readable and more publishable. If you’re a beginner, we welcome you to jump in. If you’re an established writer, we welcome you to join the dialogue and pick up a thing or five. Alison Taylor-Brown is the founder and director of The Village Writing School. She holds an MFA in fiction and once sold a novel about her great-grandfather to Simon and Schuster. 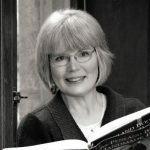 In addition to teaching at various universities, she started a literacy council and an ESL school; started, grew and sold her own company; worked in global aid and education; and served on various foundations.